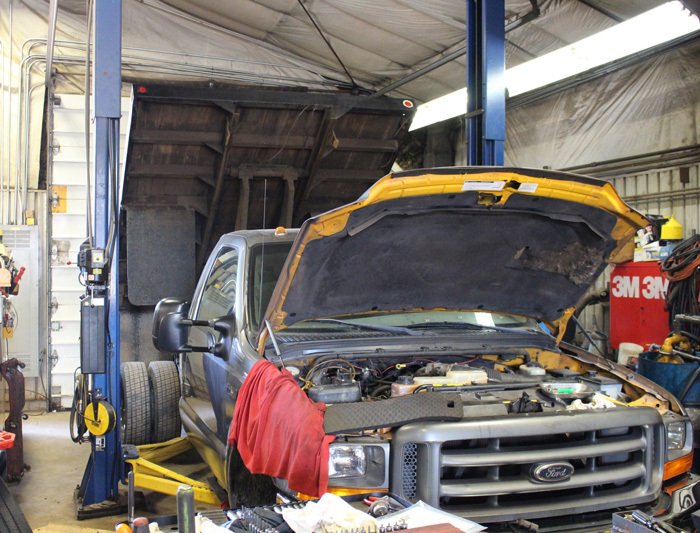 We offer full-service repair and maintenance for your vehicle big or small. We also do Federal DOT inspections on commercial vehicles. Contact us for all of your maintenance and repair needs by phone: 715-362-3996 or email: general@bowensbusinc.com. 2018 © Bowen's Bus Service, Inc.